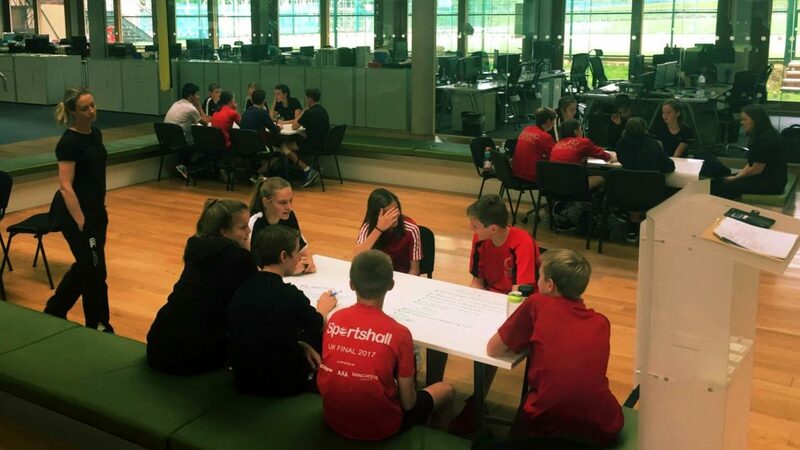 The England U15 squad have been busy this weekend (16 – 17 Sept) with a residential training session in London as a build-up to November’s International friendly matches. The squad checked into their accommodation on Saturday morning and have so far completed a classroom session, technical and tactical practical sessions, fitness sessions and a competitive match. England U15 will take part in the annual Flanders International tournament in Belgium on 4th and 5th November 2017. Coach Rob Bloomer will use the residential training weekend to make his final selection for the tournament.